In addition to six successful model portfolios (performance data here), we have published 127 individual Long Idea (buy) stock research reports and 176 individual Danger Zone (sell or sell short) stock research reports since 2010. These reports represent part of our ongoing effort to educate investors on the importance of ROIC, demonstrate the effectiveness of our research, and ultimately help our clients’ portfolios outperform. Figures 1 and 2 provide a synopsis on the current state of all Long Idea and Danger Zone research published to date. Remaining open positions (85) are heavily weighted towards the Danger Zone (66). A higher percentage of our Long Ideas (79%) have been systematically closed out due to valuation as the market moved higher. 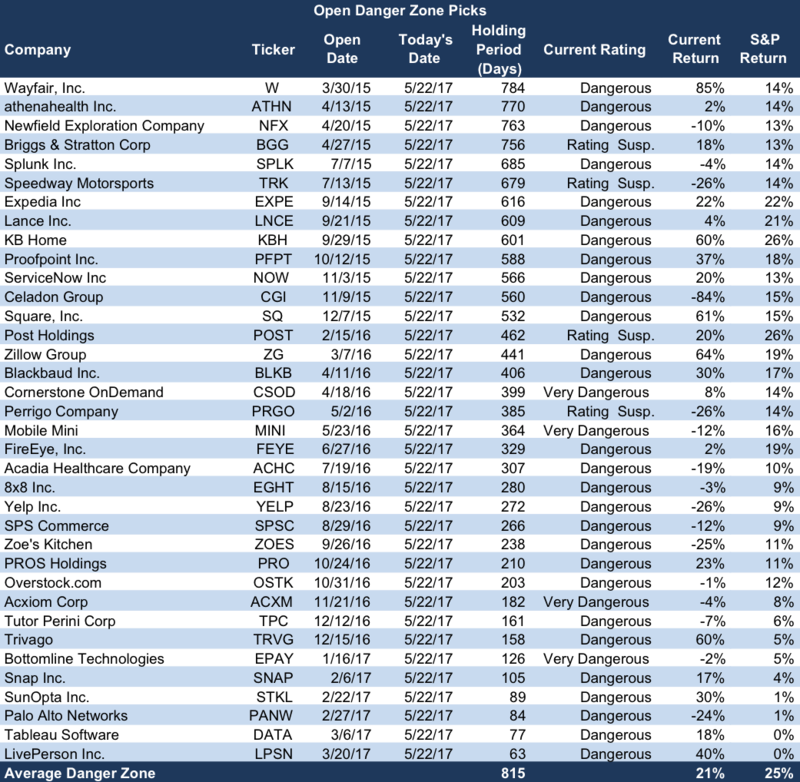 Conversely, a higher percentage of our Danger Zone selections (38%) remain open due to valuations becoming even more disconnected from fundamentals, which are in many cases very weak. 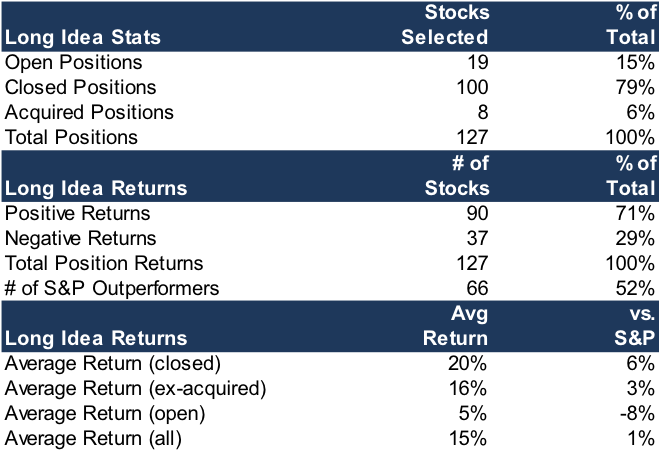 Long Idea selections have generally outperformed the market, with an average return of 15% for all Long Idea stocks vs. 14% for the S&P. 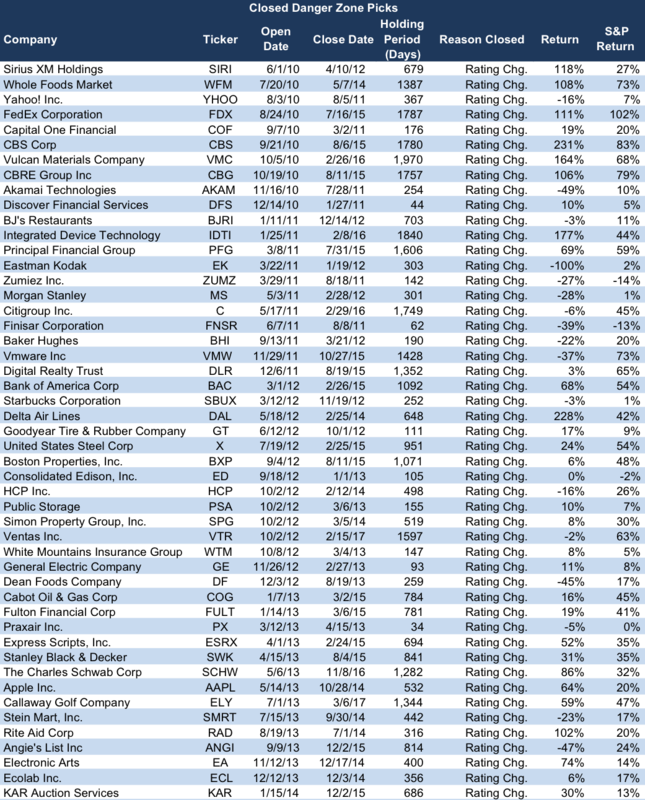 The average return on all closed positions is 20% vs. 14% for the S&P. 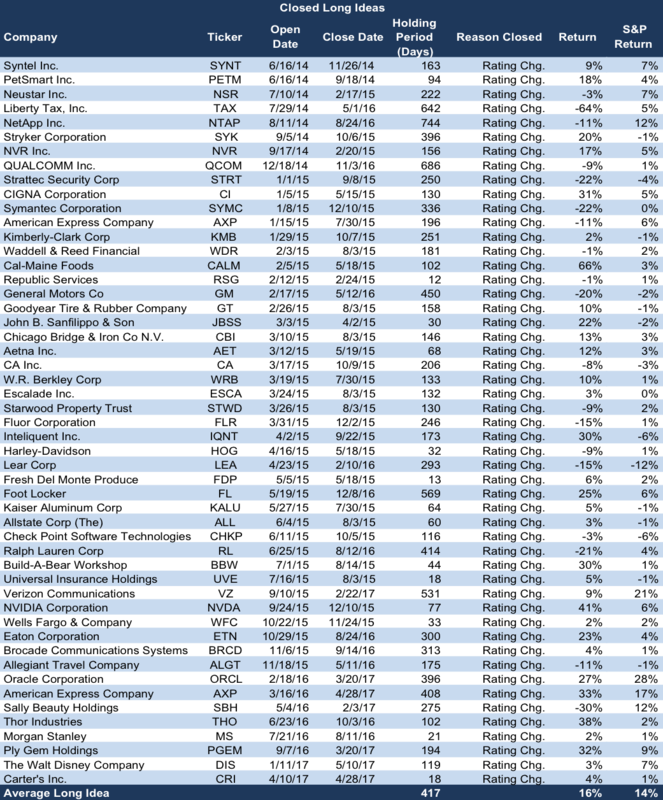 The 19 open Long Ideas are currently lagging the market, but many are less seasoned. Five are <90 days old. 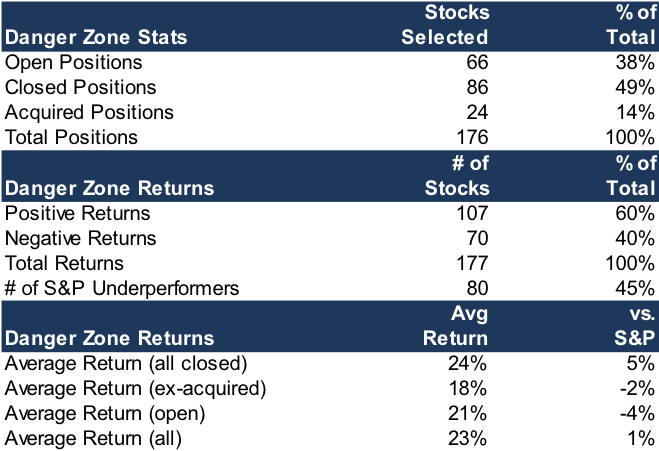 Danger Zone selections have generally outperformed the market as well, with an average return of 23% for all Danger Zone stocks vs. 22% for the S&P. While not part of the plan, Danger Zone outperformance is largely a function of being burned by stupid money risk. 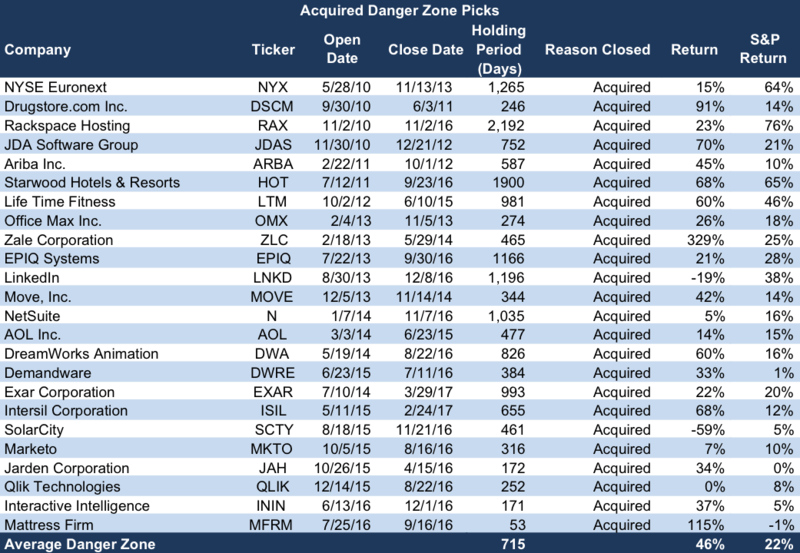 Closed Danger Zone selections excluding acquisitions have underperformed the S&P by 2%, while our open Danger Zone selections have underperformed the S&P by 5%. Figures 3-8 on the following pages display an overview of individual Long Idea and Danger Zone selections organized by open, closed and acquired status. 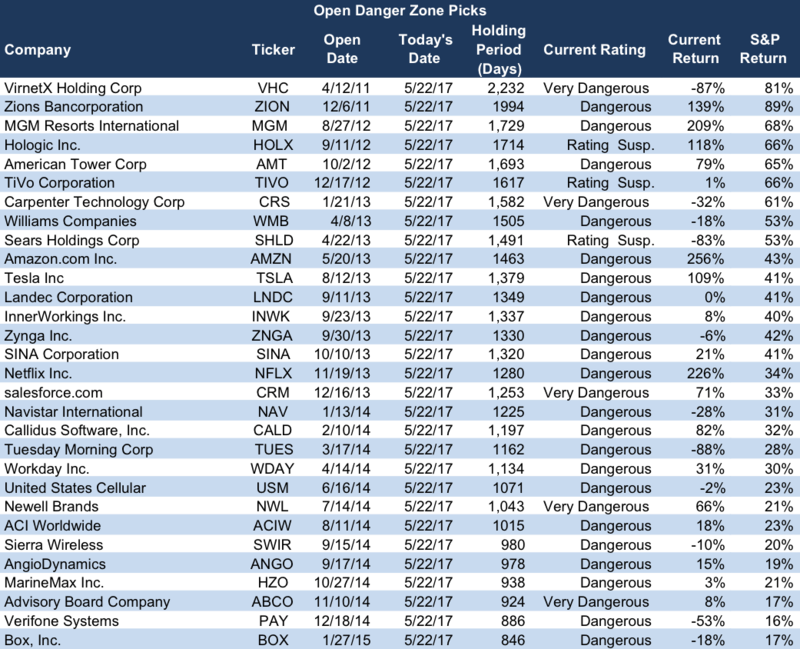 The starting point for Long Idea/Danger Zone selections is the work of the Robo Analyst as reflected in the Overall Rating (Very Attractive to Very Dangerous) seen throughout our research. 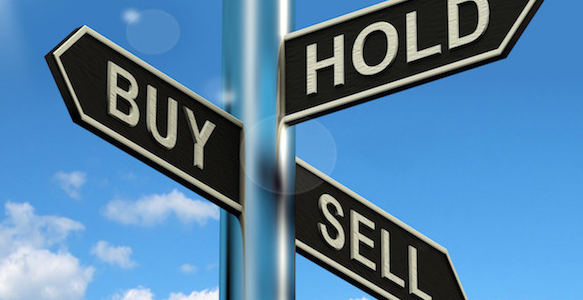 Our human analysts then add a layer of qualitative analysis to select a more limited number of stocks to highlight. 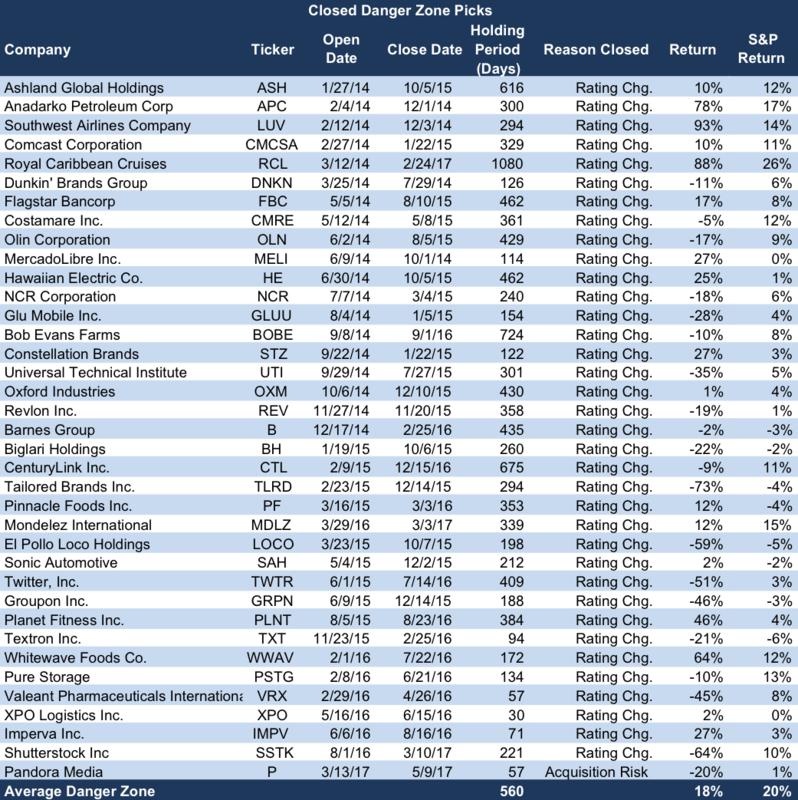 Aside from a handful of higher profile companies, Long Idea and Danger Zone stocks historically have been highlighted once with minimal subsequent follow-up. In most instances, the Robo Analyst’s rating methodology had downgraded our Long Ideas or upgraded our Danger Zone picks, effectively closing out our positions automatically. 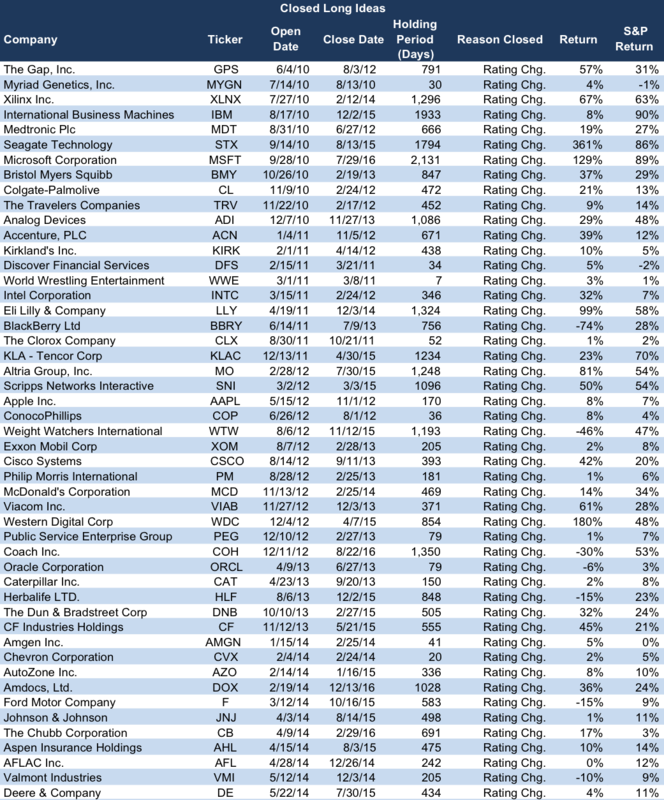 In a smaller number of instances, positions have been closed by acquisitions. In an even more limited number of instances, we have closed positions ‘manually’ in response to big upward price moves in Long Ideas or clear signs of rising stupid money risk in Danger Zone Picks. To date, our policy has been not to respond to all individual stock-specific events or methodology-driven rating changes with a report. Going forward, we intend to highlight methodology-driven ratings changes more frequently, either individually or as part of a quarterly Position Update. Our goal is to provide the same level of transparency on Long Idea and Danger Zone research that we provide on our model portfolios. This article originally published on May 22, 2017. Disclosure: David Trainer, Kenneth James and Kyle Guske II receive no compensation to write about any specific stock, style, or theme. 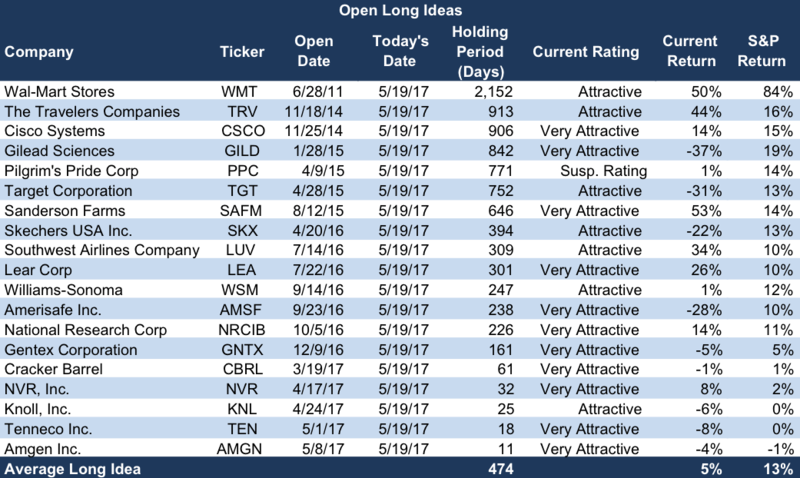 1 Response to "Position Update: Long Idea and Danger Zone Research"
Does a long idea have to be a most attractive stock? I noticed that ratings changes for closed long ideas typically result in closing positions in less than a year. Would it be worthwhile to alter the selling criteria from the buying criteria to increase the holding period, particularly if these are high quality names with solid ROICs? Would that increase or decrease performance? It would help in terms of capital gains taxation.